Have you met our 2012 Green Teacher Award Winners? Congratulations to Carrie Vetrovsky and Bill Eswine from the award-winning Savannah Country Day School in Savannah, GA. Noir Naturals’ Owner Charles Kennedy created the Green Teacher Award to reward teachers who have been instrumental in organizing and leading a green or eco-friendly project, lesson plan or initiative at their respective schools. It is fitting that the winners of the first award are both from a school known for its eco-friendly environment and conservation efforts. Savannah County Day School won the first Eco-Schools USA “Green Flag” Award in 2011 and was one of the first schools listed as an Eco-School in 2009. Outdoor classrooms and a dedication to conservation and the environment make SCDS an excellent model of environmental stewardship. Second grade teacher Carrie Vetrovsky says “Environmental education is not an option….it is a requirement.” Vetrovsky encourages students to carpool, compost, recycle, and invent new ways to conserve resources and enjoy the Earth. Georgia’s 1982 Science Teacher of the Year Bill Eswine has been the dominant influence in creating environmental science as a field of study for elementary school students. He initiated cooperative projects with the U. S. Department of the Interior and the Georgia Department of Natural Resources, established outreach programs with local elementary schools, and has created a curriculum designed to stimulate and excite students about the environment. We appreciate you, Carrie and Bill, and thank you for all that you do. To learn more about the Green Teacher Award and us, visit us at NoirNaturals.com. 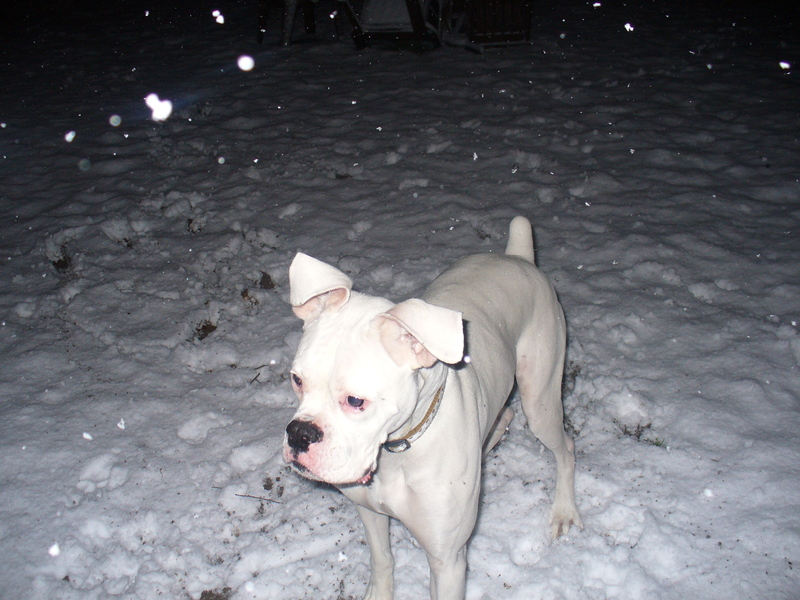 Semi-Wordless Wednesday: Show us your Asta Dogs! Even the family dog can enjoy our goat’s milk soap. This rescued pup has been an Asta Dog since he found his new family. 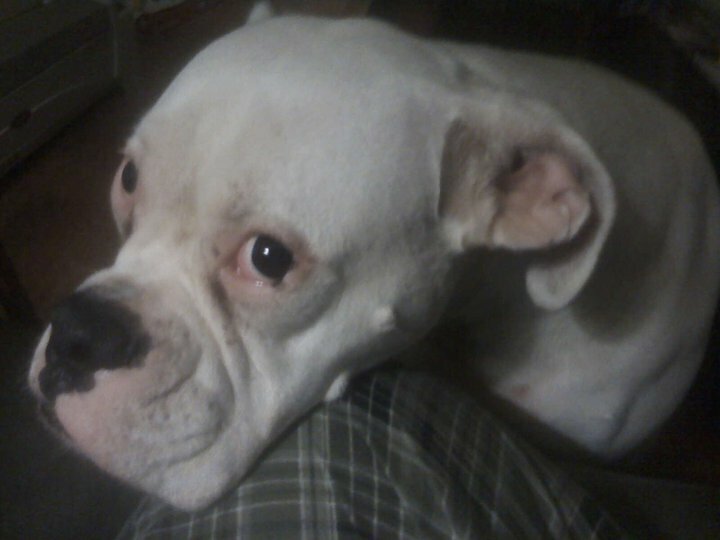 Is your dog an Asta Dog? All proceeds from the sale of each of our Asta Doggie Soaps are donated to the Louisiana Society for the Prevention of Cruelty to Animals (SPCA), located in New Orleans, LA. 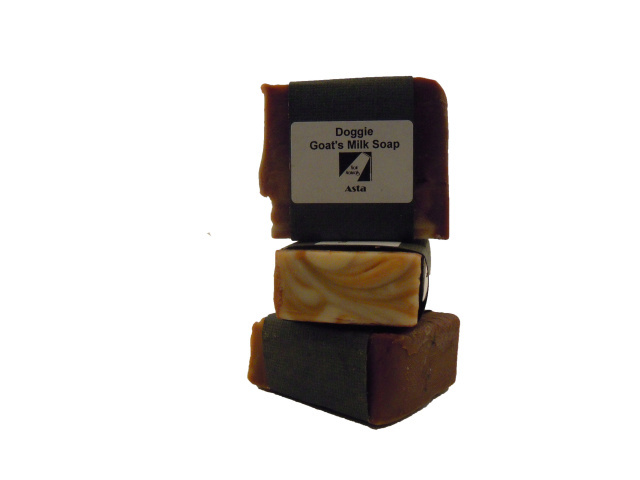 To learn more about Noir Naturals and our Asta Doggie Soaps, visit us at NoirNaturals.com. Thank you all for a fantastic first year. Here’s to many more! May 19, 2012 marks the 1 year anniversary of my business, Noir Naturals. Running a business is not an easy task as most of you know. I am humbled to say that we’ve made it to the 1 year mark and are going strong. Last May we started Noir Naturals with 24 unique products and now have in excess of 90, and we continue to grow. We now have products for everyone including babies and doggies. We’ve had our 12 days of giveaways at Christmas that so many folks enjoyed. This year we earned our Green Business Certification, recently started a Green Teacher Award Program, made a special hand lotion line for nurses, and launched a soap fundraising program for kids. Within the first week of the launch of the fundraising program, we started a fundraiser. I think we are well positioned and ready to enter into year 2. We have a full Fall Show Schedule in both Louisiana & Texas, and are looking forward to seeing you our wonderful customers again. We have a few products in the making that we’ve been asked by our customers to manufacture. To give a sneak peek, some of these products that will be unveiled in the next 12 months are liquid soap, shampoo, and a few other great products. We owe this success first to God who has given us favor and strength to get this far. The road was not easy but we made it! Second, we thank all of our wonderful customers for your support and loyalty. To celebrate our anniversary we will be having a special 1-day only anniversary sale. We are allowing you to choose your savings. If your order total is $30, use coupon code SAVE 5 to save $5. If your order total is $60, use coupon code SAVE 15 to save $15. If your order total is $100, use coupon code $SAVE30 to save $30. These coupons are only valid on our Anniversary date of Saturday, May 19th. Again thank you to all of our customers, and friends for making Noir Naturals the company we are today. May Madness? Possibly. Noir Naturals has so much happening this month that we just may go a little mad. Not that we mind one bit. 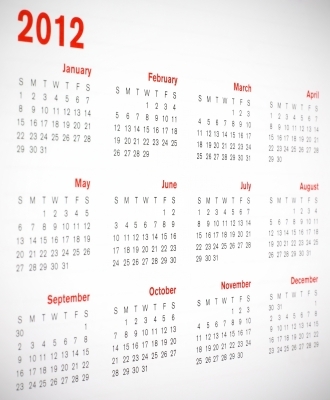 The month kicks off with the official launch of our new fundraiser program. We designed our program for kids and offer up to 50% of the proceeds from each fundraiser. We decided to focus on youth because they are the future and honestly, we and many of the parents we spoke with are tired of wrapping paper, candy, popcorn, and other items we don’t need or may never use. Our program is easy and free to start. Our first fundraiser is helping a student raise funds for a mission trip to Haiti. Want to help Haley reach her goals? Just place an order from her page. We also added a new product to our catalog. 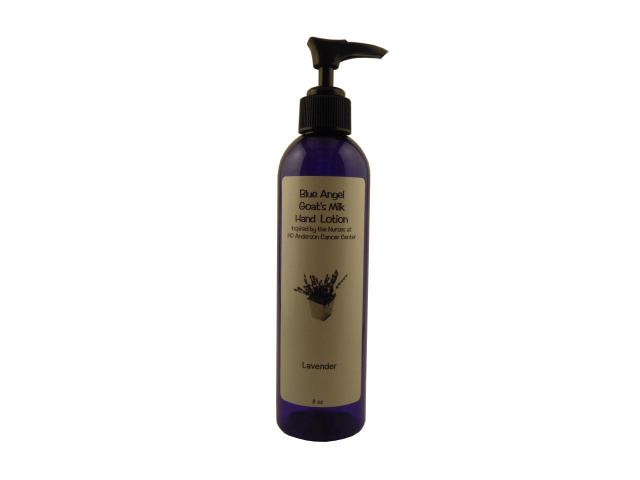 Our new goat’s milk lotion, Blue Angel is now available in unscented and lavender varieties. We were inspired by the nurses at the MD Anderson Cancer Center in Houston, TX. This formula is ideal for nurses, caregivers, cooks, and anyone needing extra protection for their hands due to frequent hand washing or use of hand sanitizers. Inspired by the nurses at MD Anderson Cancer Center in Houston, TX. Don’t forget your mom this month! Mother’s Day falls on May 13 and we’re celebrating with a sale! Make sure you don’t for get mom, grandma, the mother-in-law, and other mother figures in your life. Give the gift of relaxation – all lavender-scented items will be on sale. If anyone deserve a luxurious break, it’s mom! Our sale will run May 11-13, so plan ahead. Keep your eyes open for more information. We’re not traveling much this month, but will be in Humble, TX for the Trade Days. Come see us on Friday, May 18 1 pm through 7 pm, Saturday the 19th from 8 am until 5 pm, and Sunday the 20th from 10 am – 4 pm. We’ll have lots for you to see, and may have something special in store for those who stop by. And that weekend is our anniversary weekend! Yes, Noir Naturals is coming up on our first anniversary and we’re going to celebrate with a sale. Not just any sale, but a choose your own discount sale! Saturday, May 19th is the big day, and from midnight until 11:59:59 pm you can save up to $30 depending on your purchase. We’ll share more details very soon. Whew! Are you tired yet? We should be, but we’re not! As for May Madness? It’s already here. For more information on our fundraisers, products, travel schedule, or specials, visit us at NoirNaturals.com. Thank you for what you do. You are angels. For more information about Blue Angel, Blue Angel Lavender, or Noir Naturals, visit us at NoirNaturals.com.